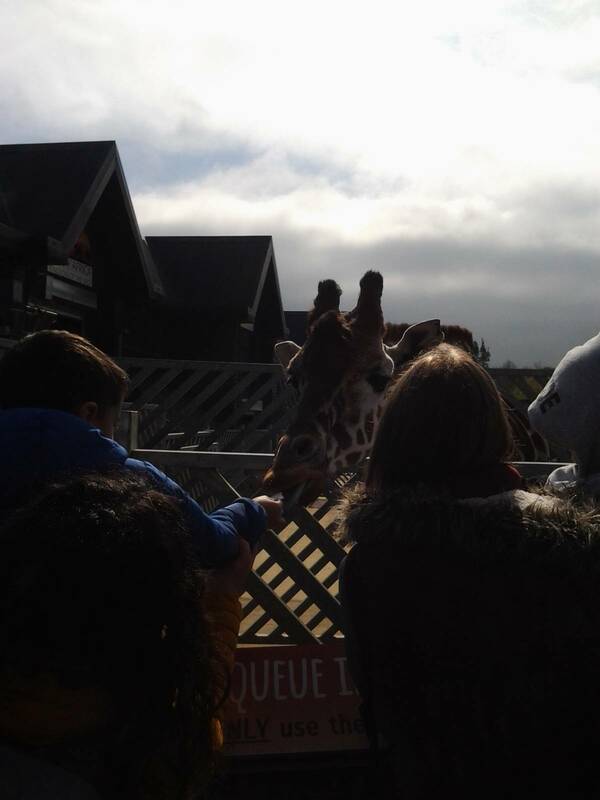 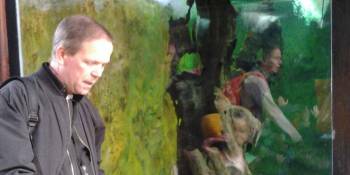 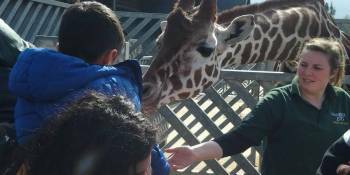 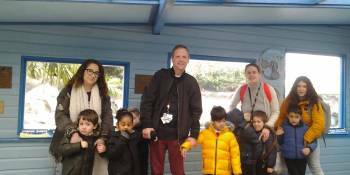 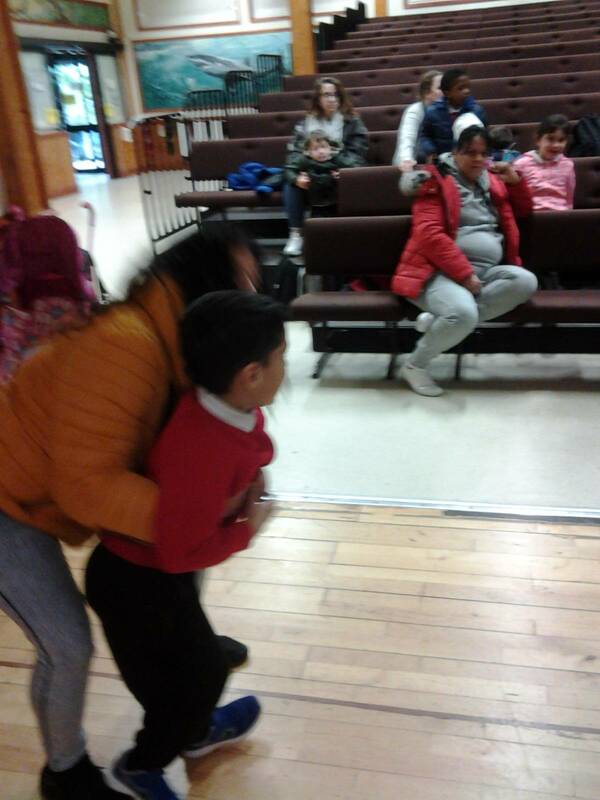 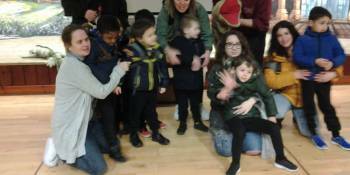 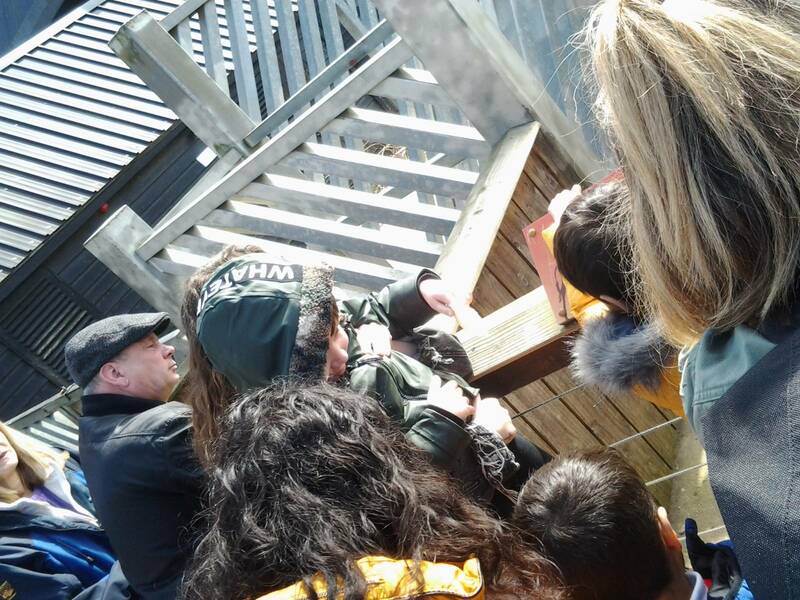 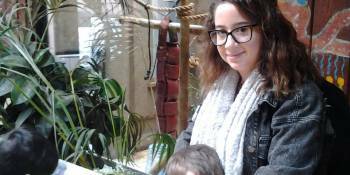 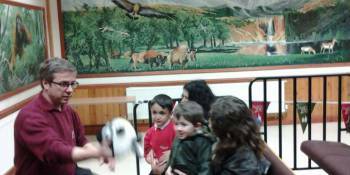 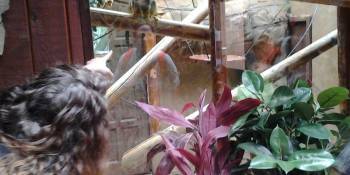 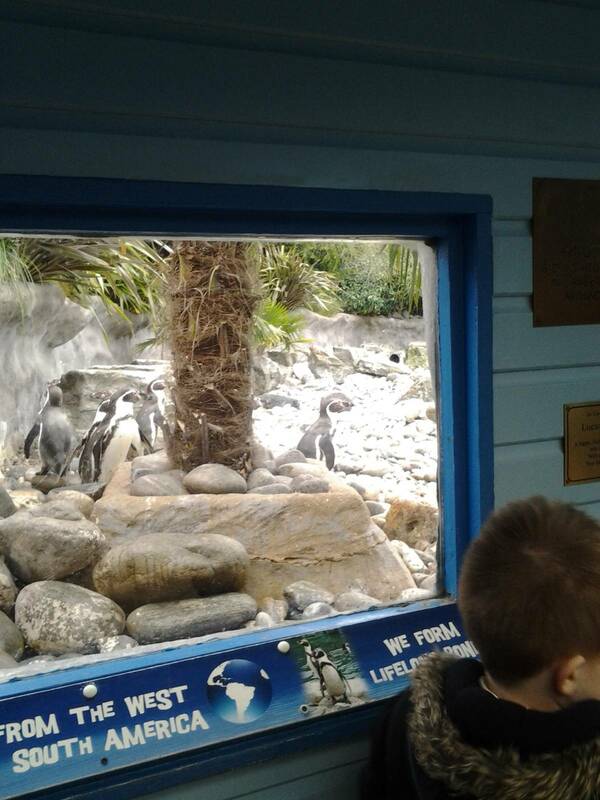 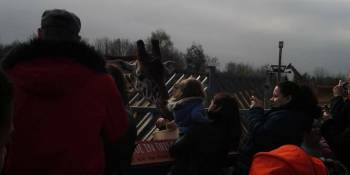 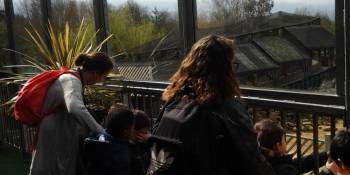 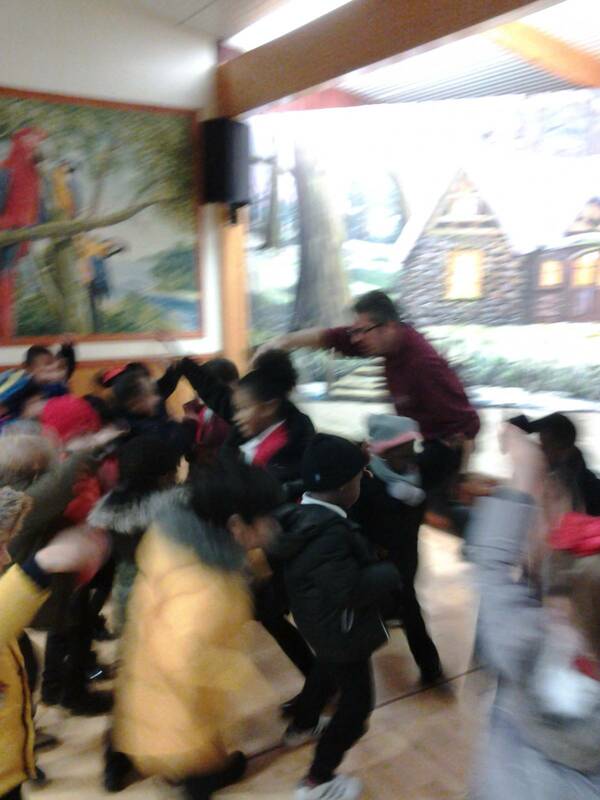 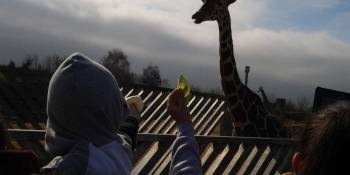 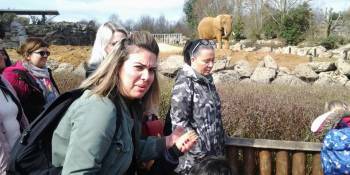 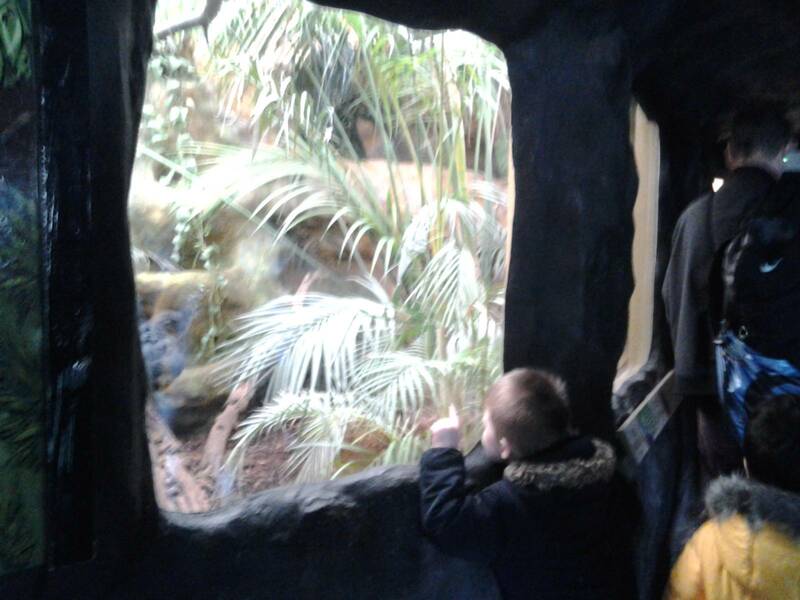 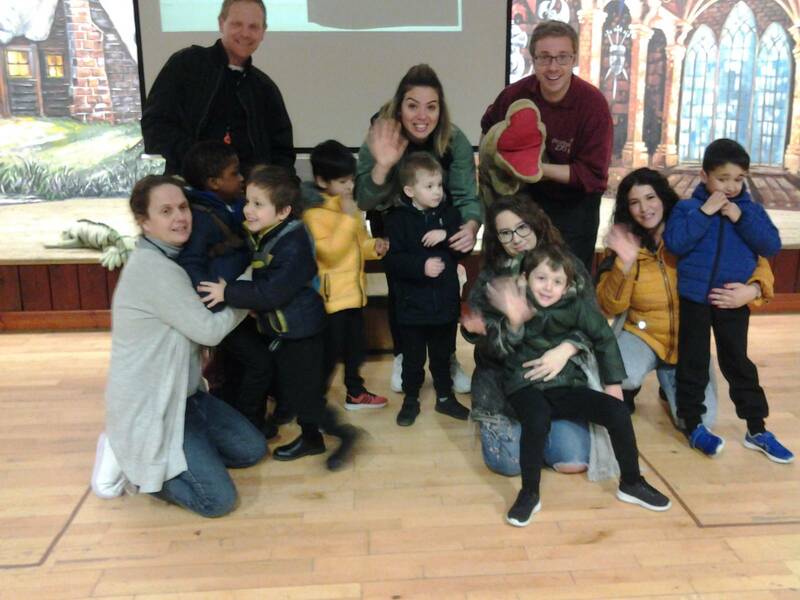 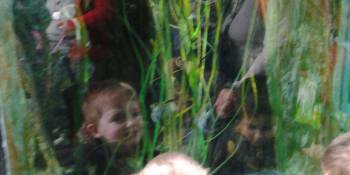 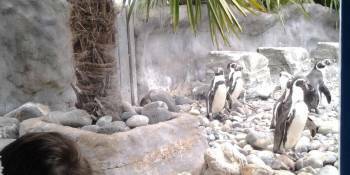 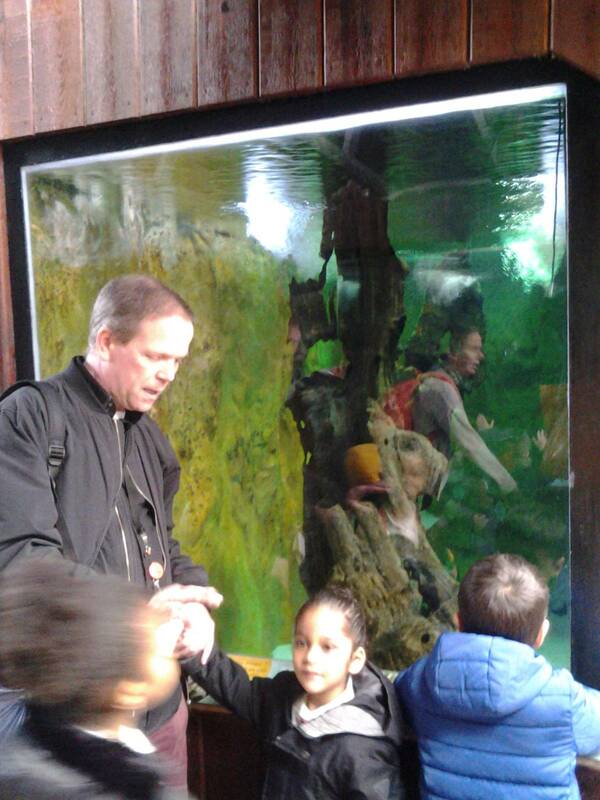 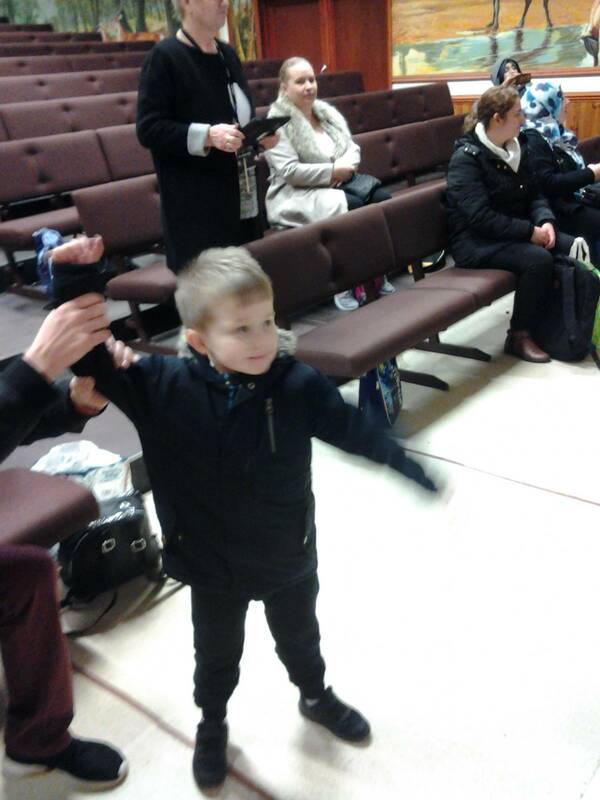 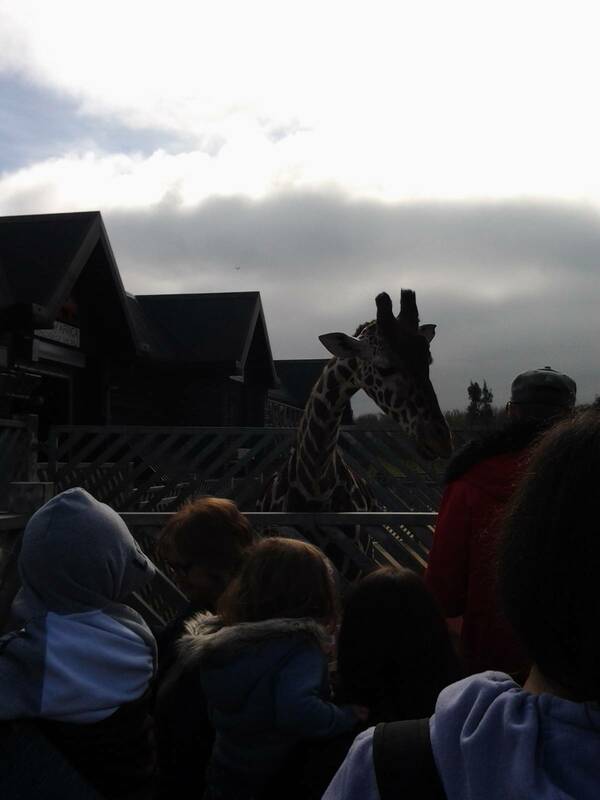 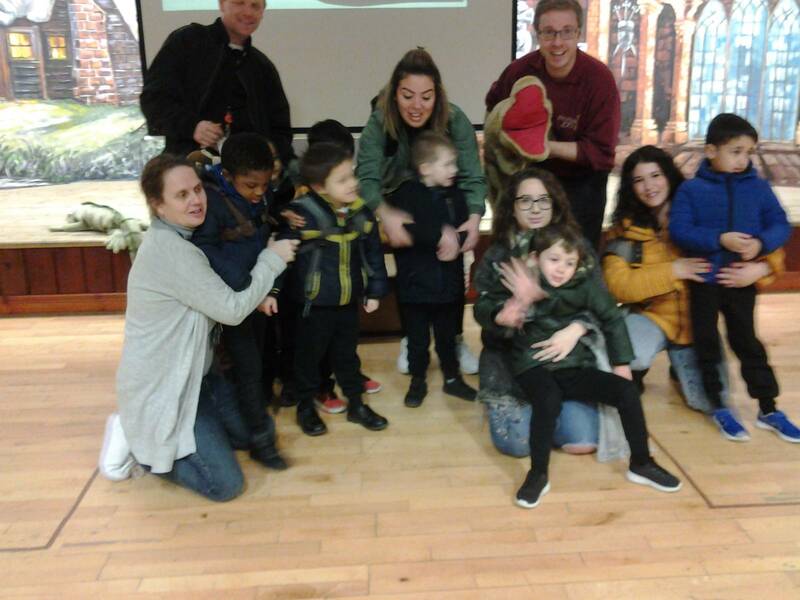 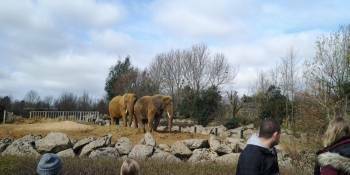 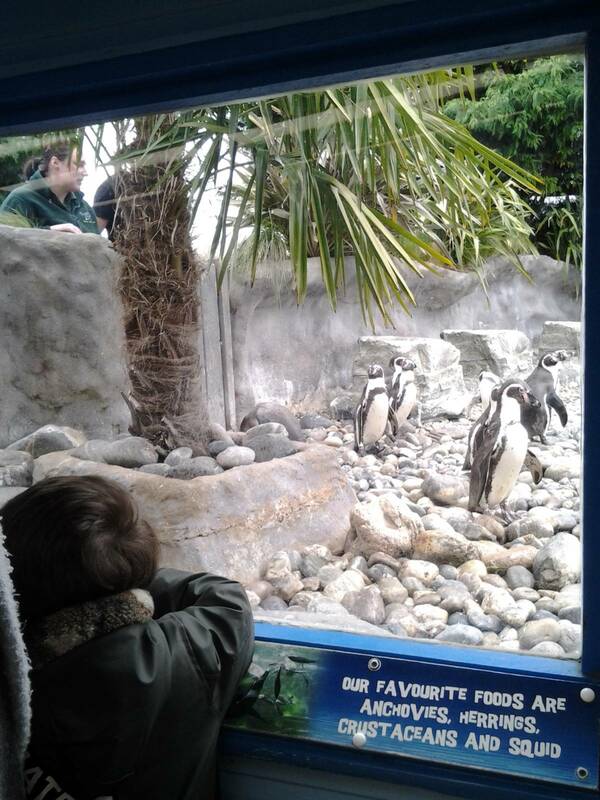 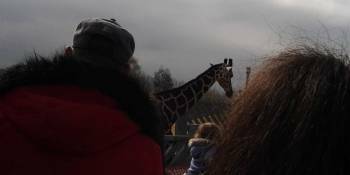 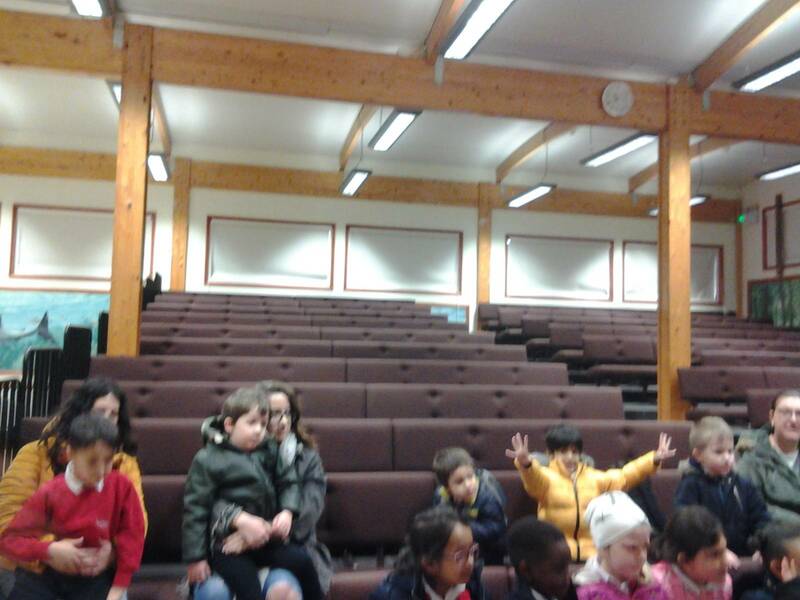 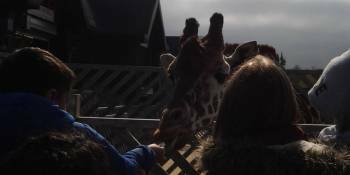 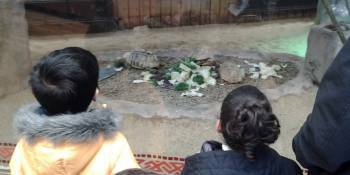 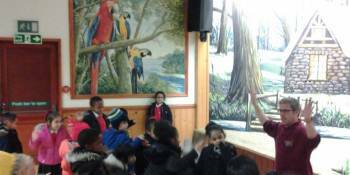 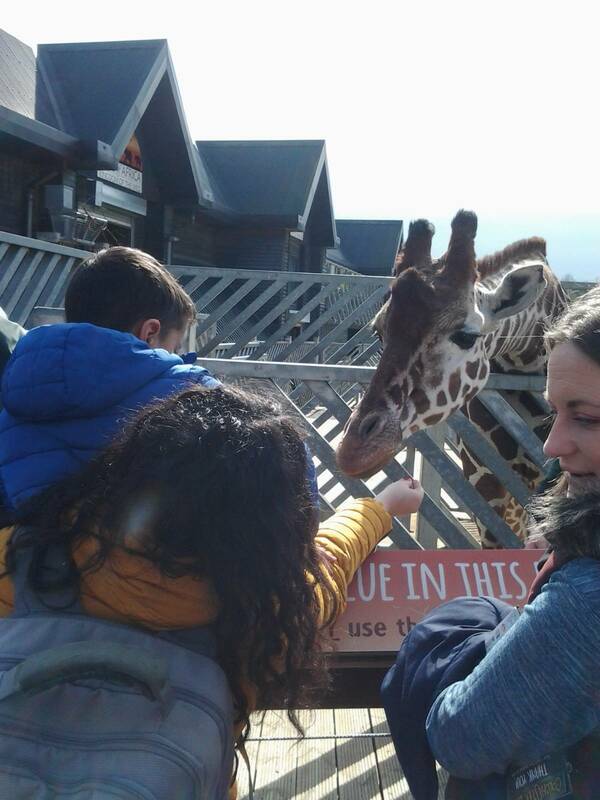 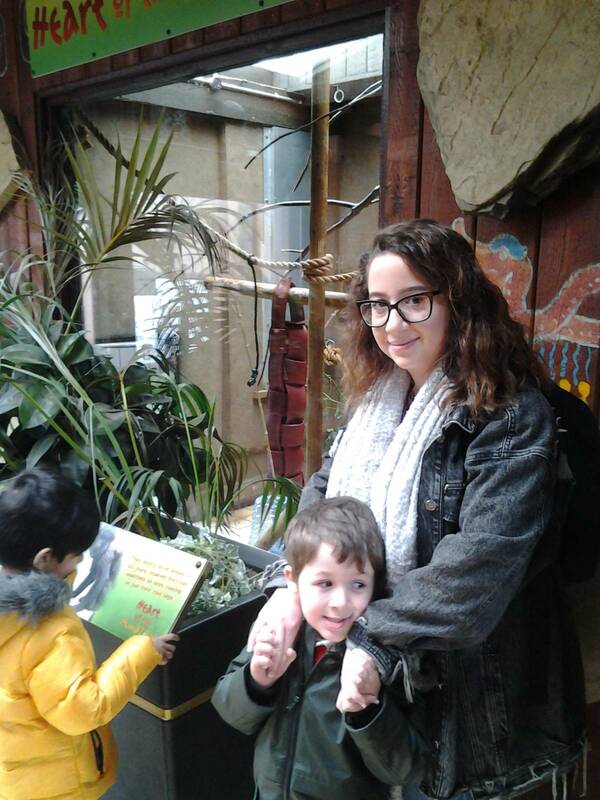 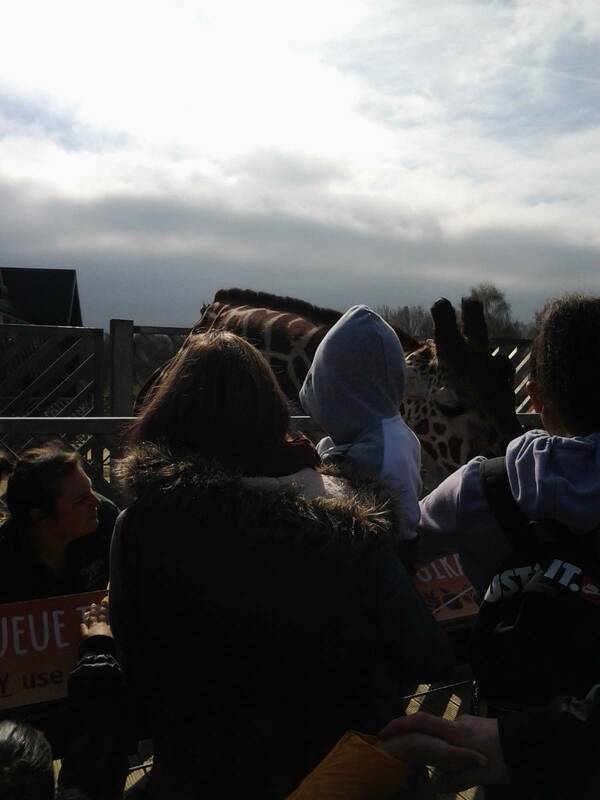 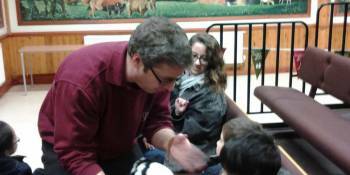 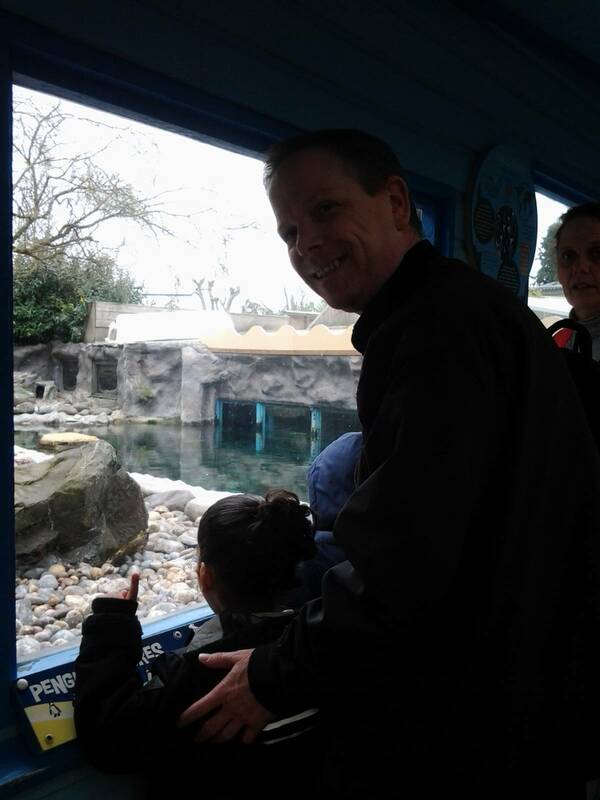 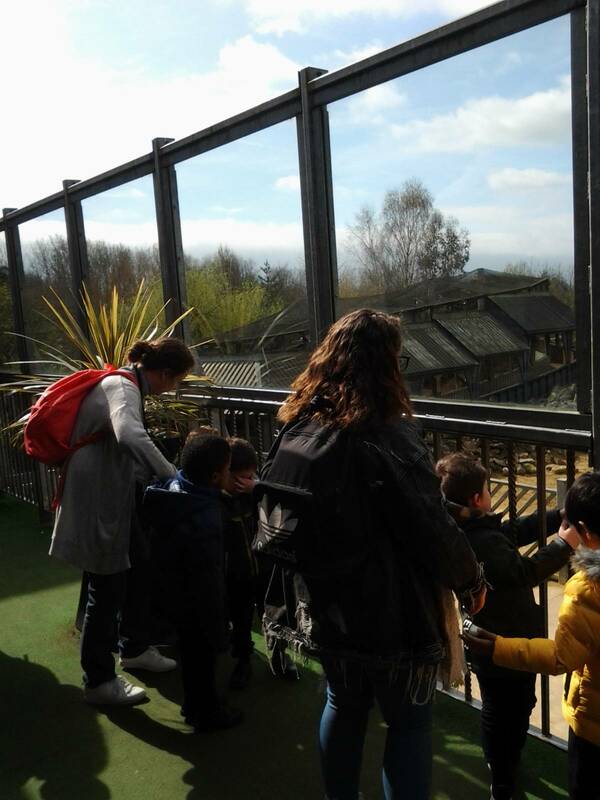 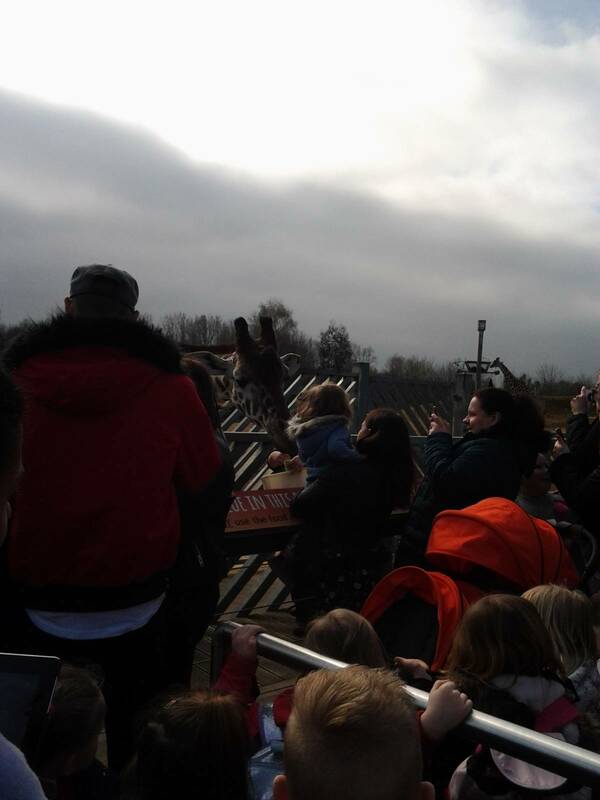 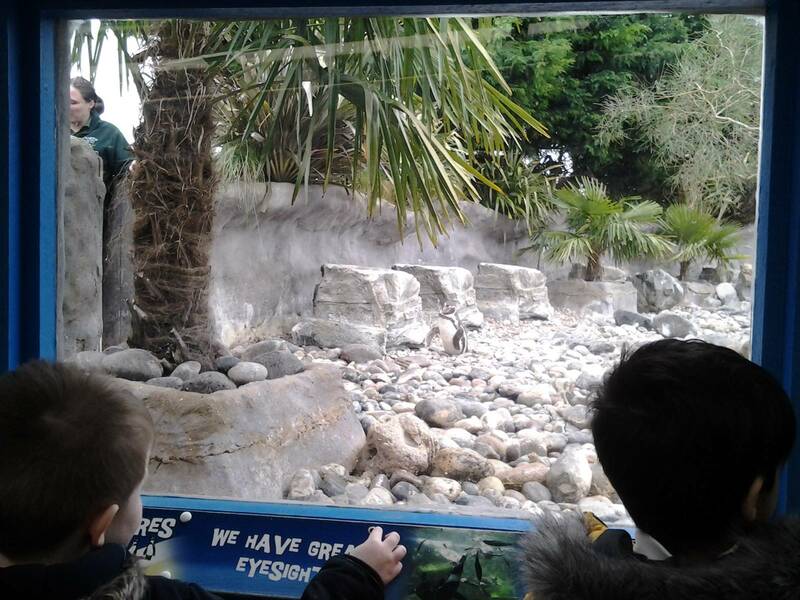 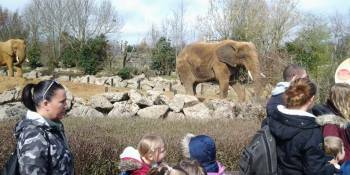 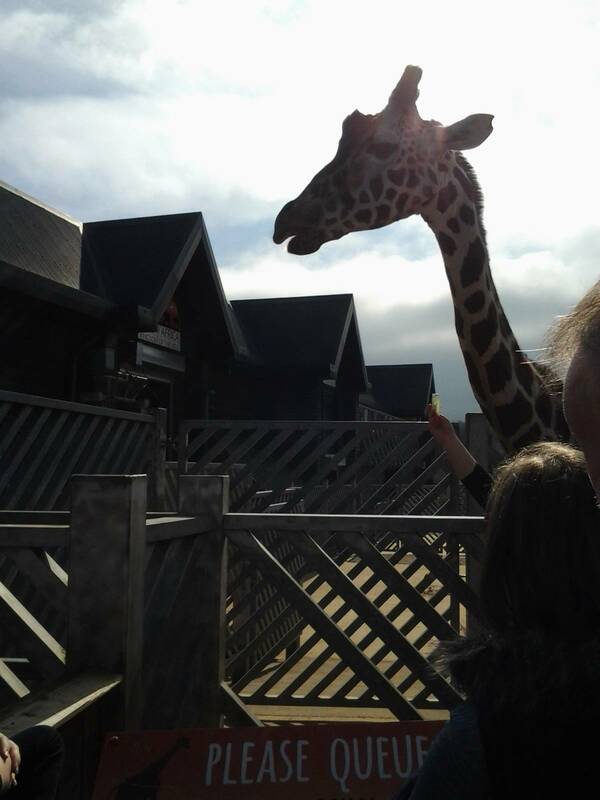 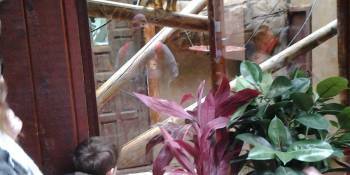 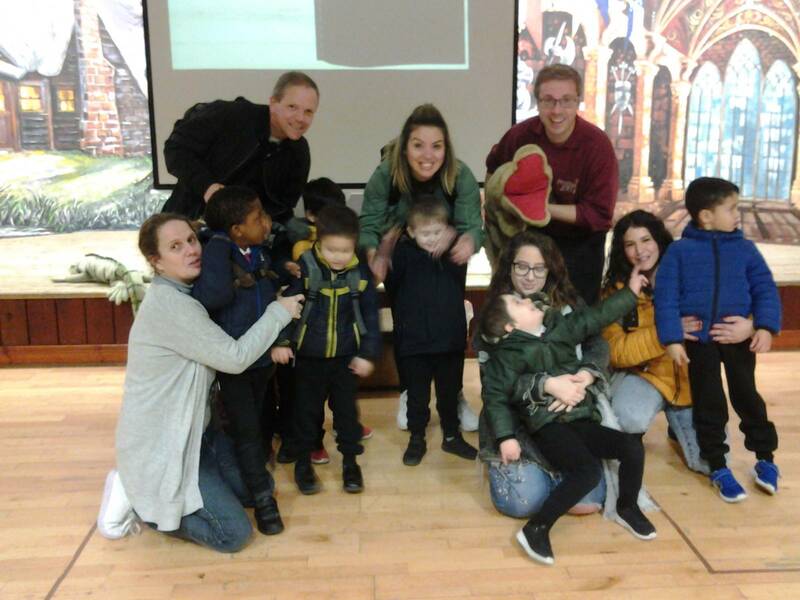 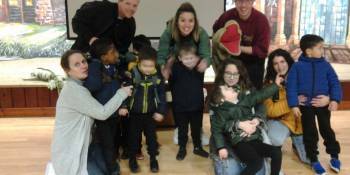 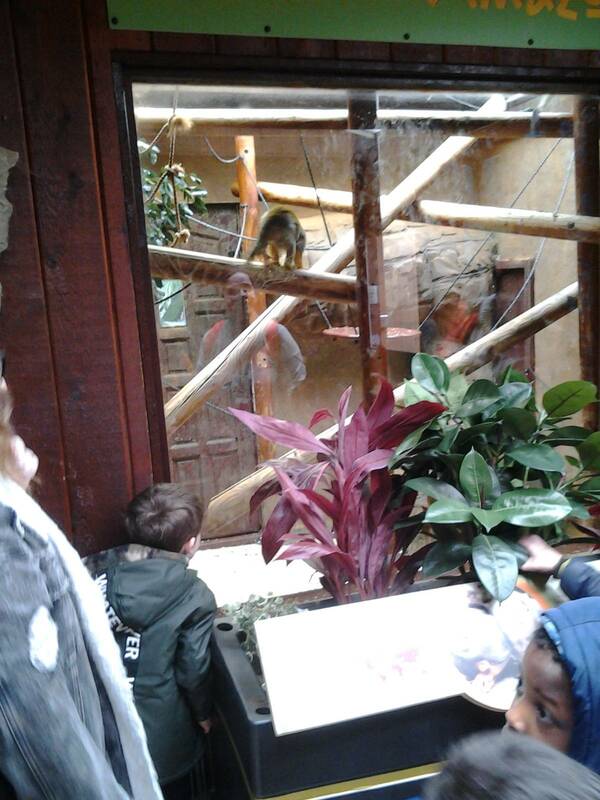 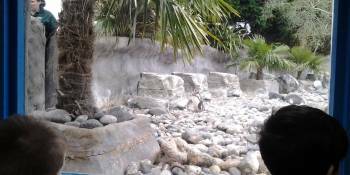 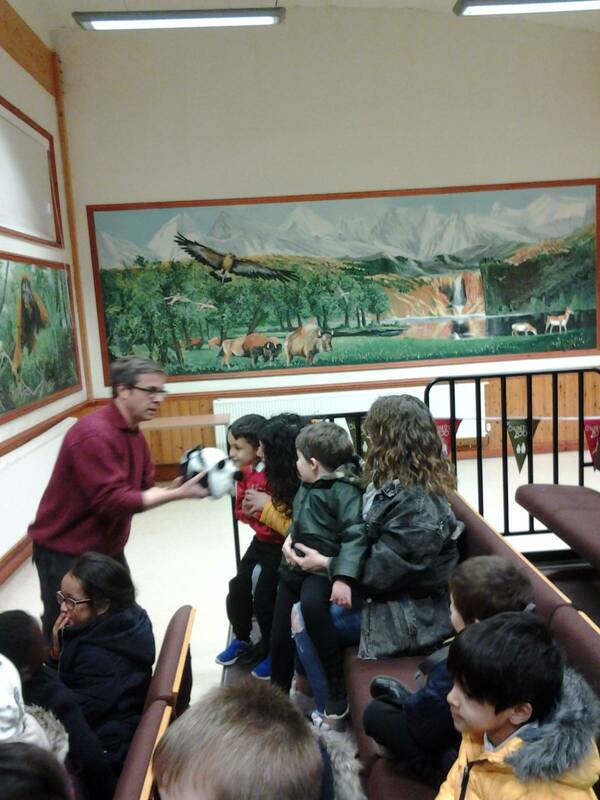 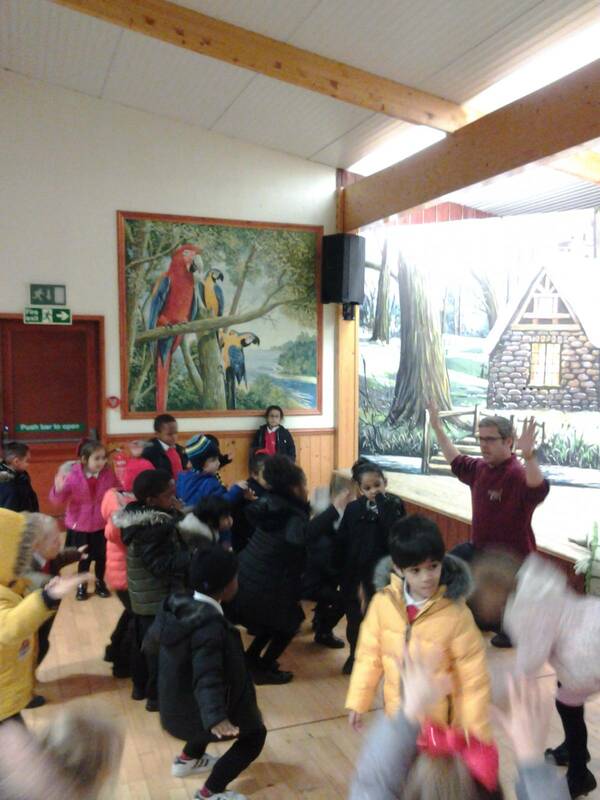 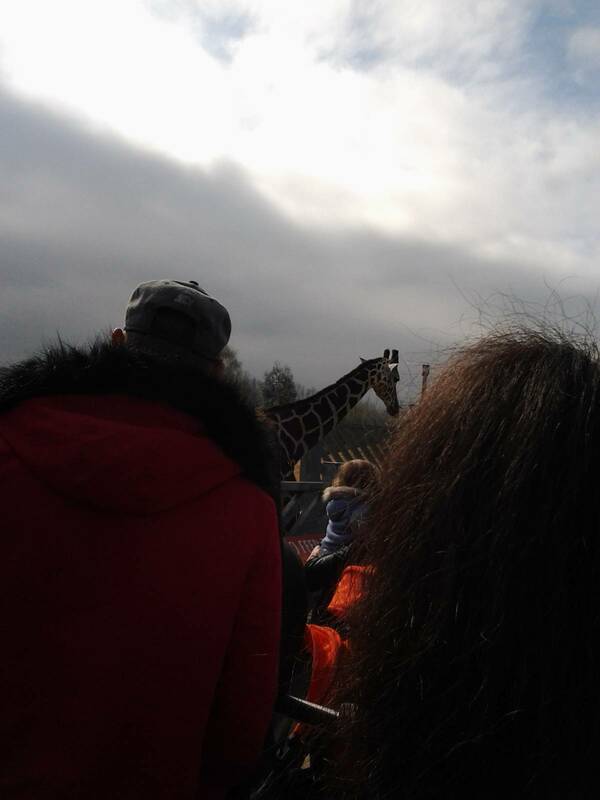 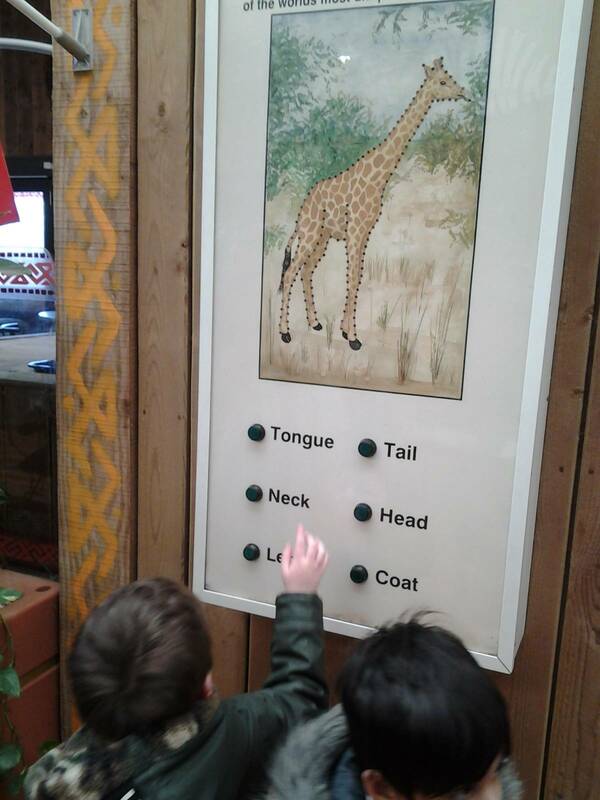 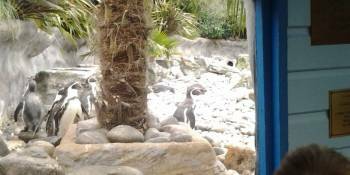 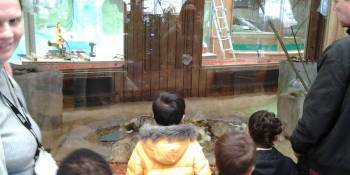 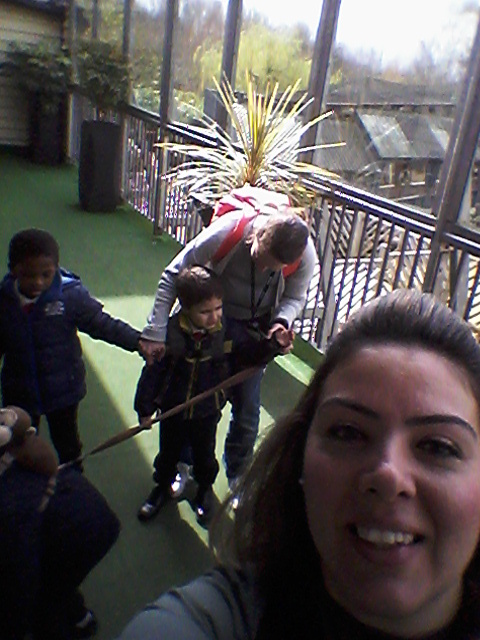 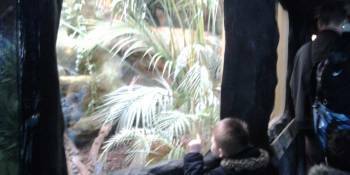 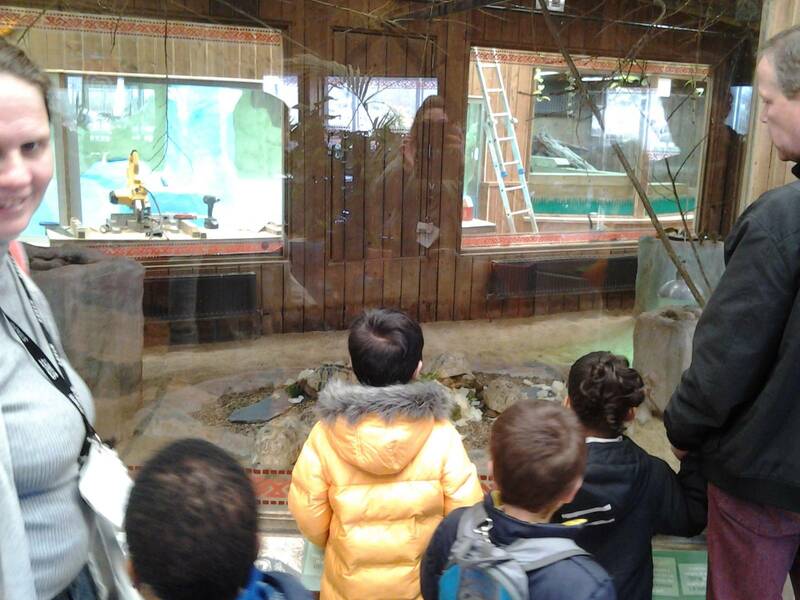 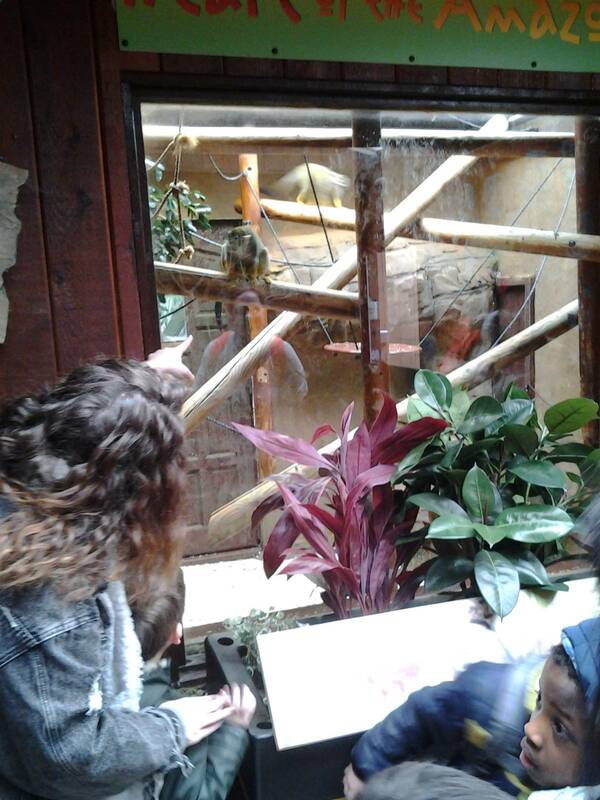 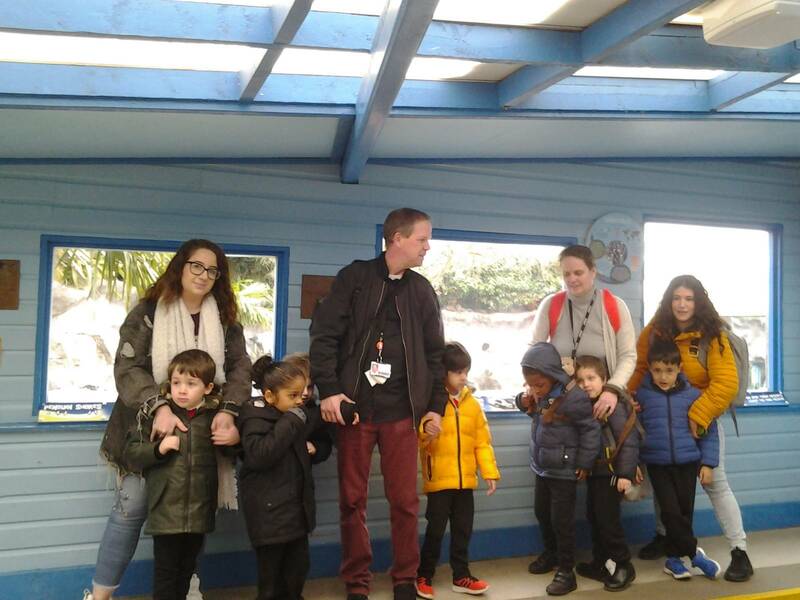 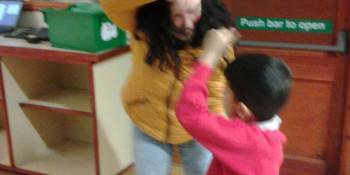 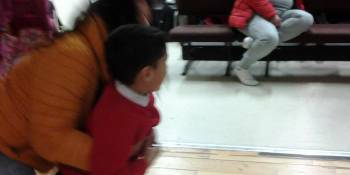 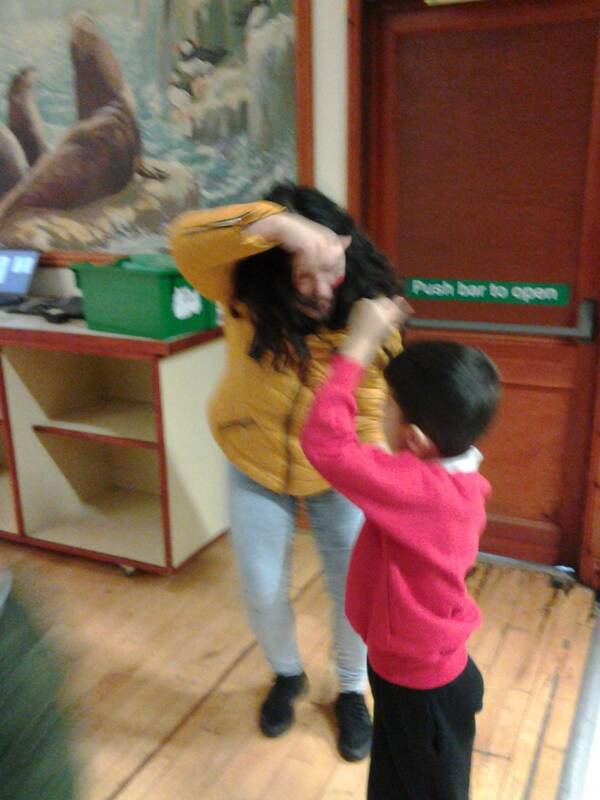 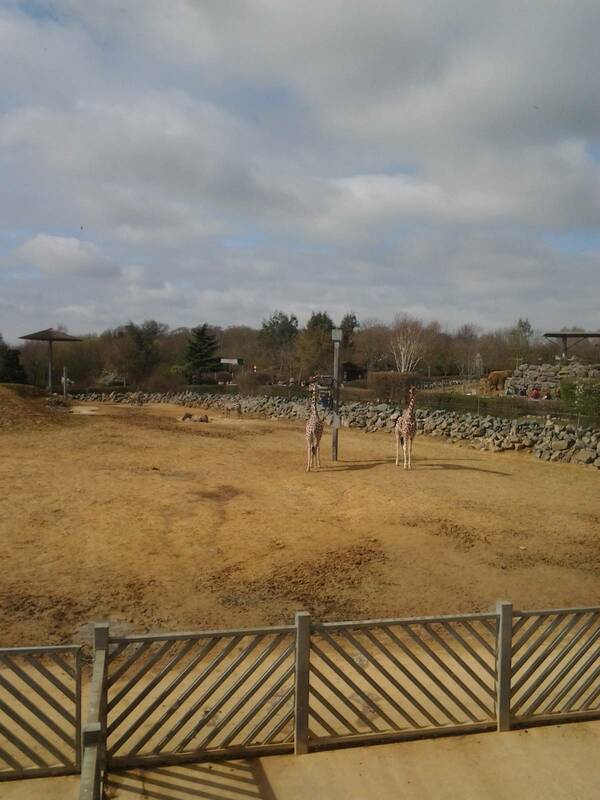 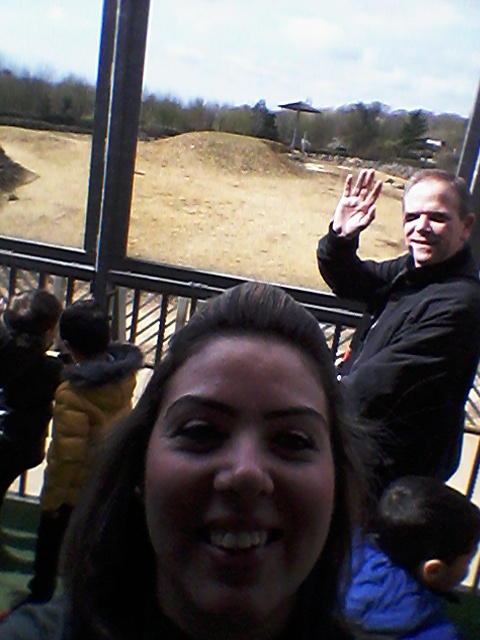 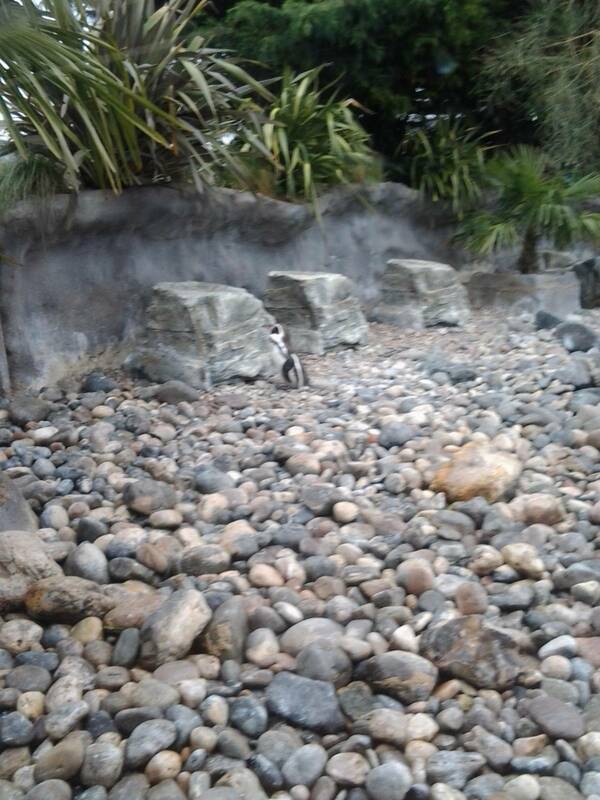 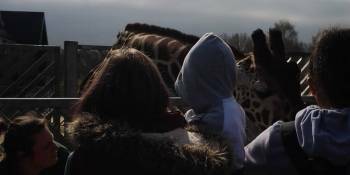 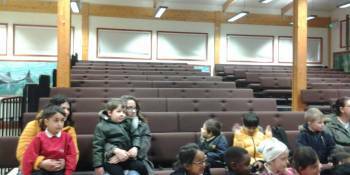 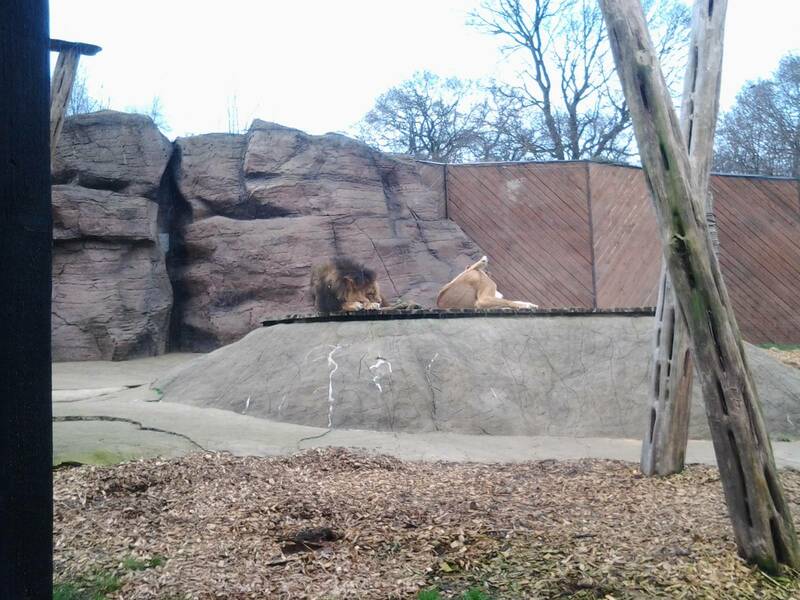 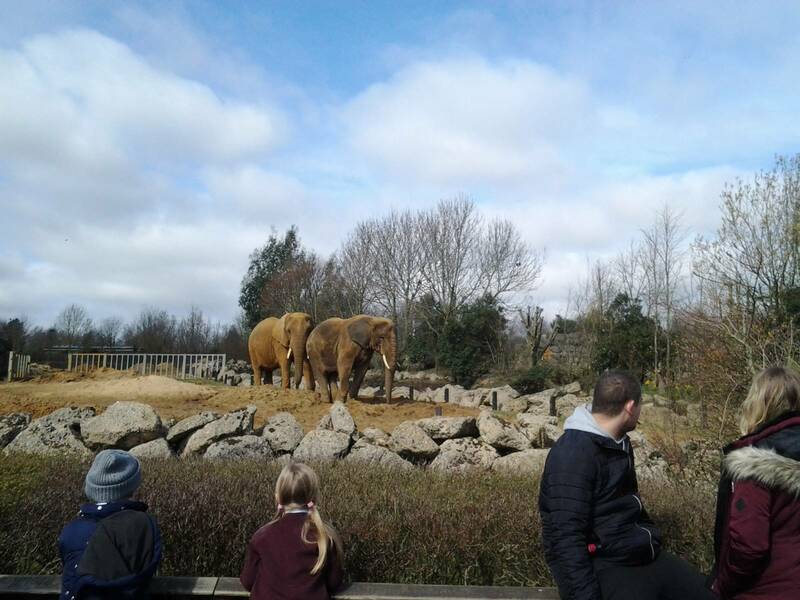 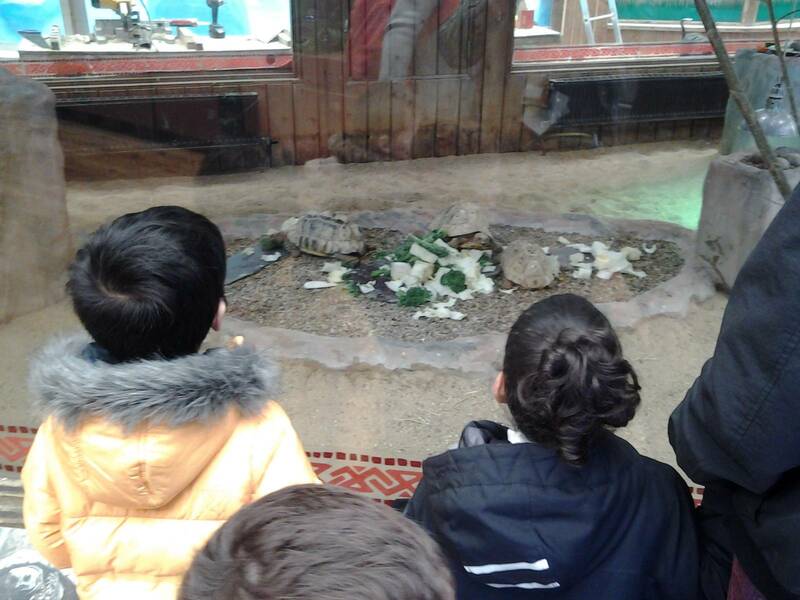 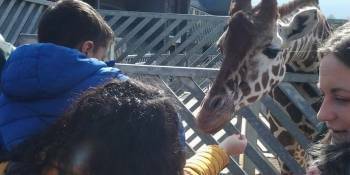 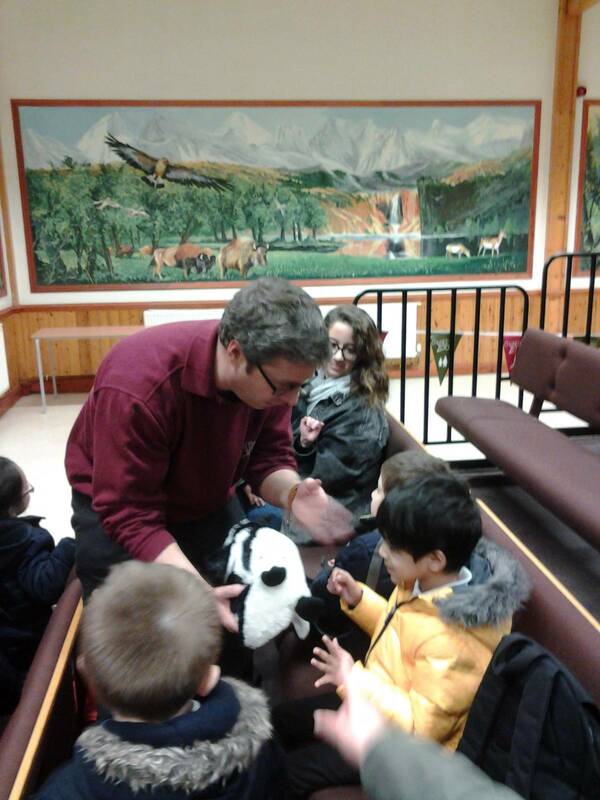 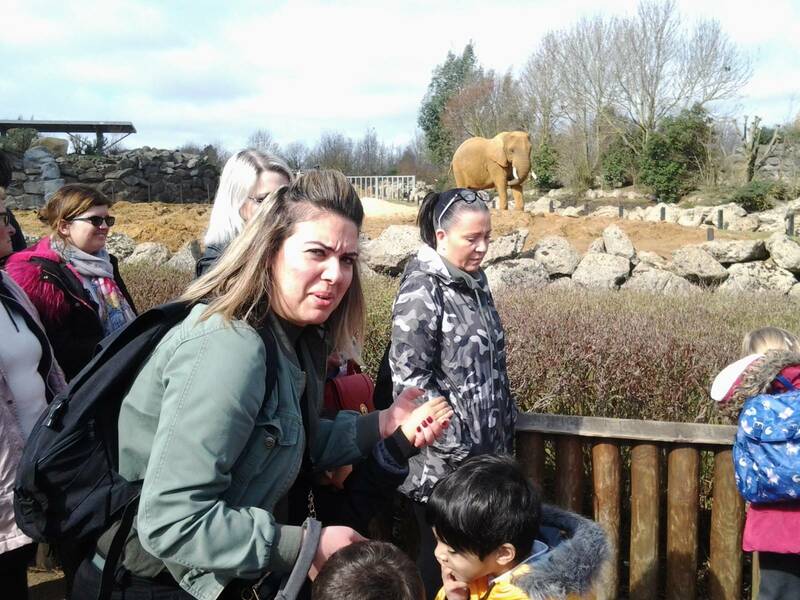 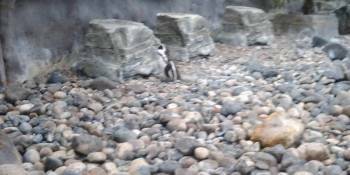 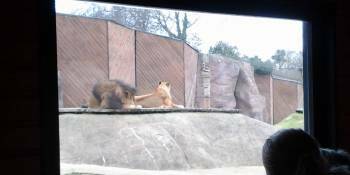 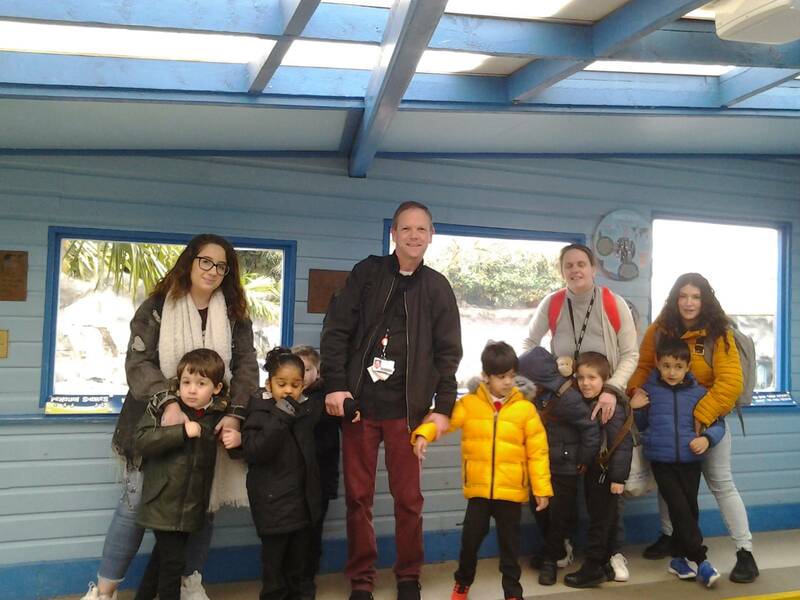 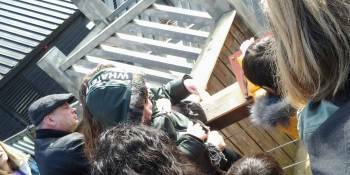 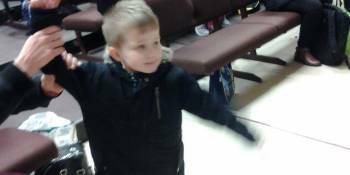 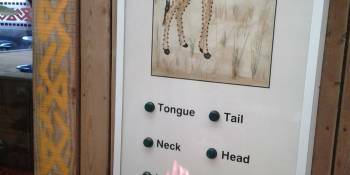 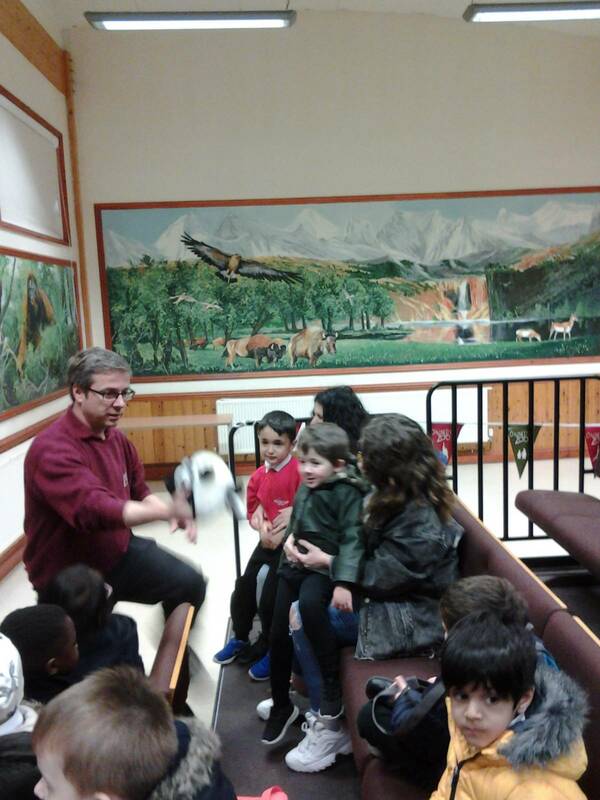 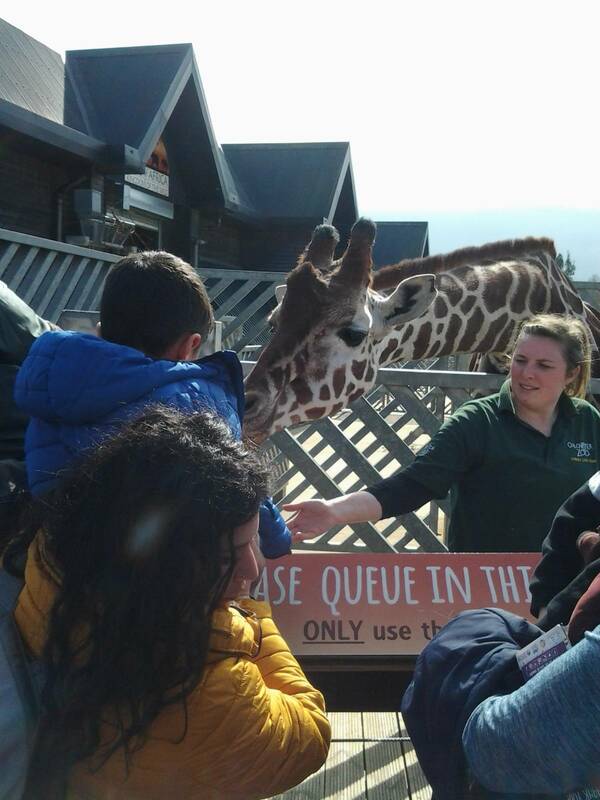 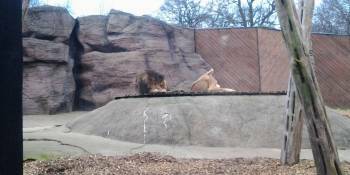 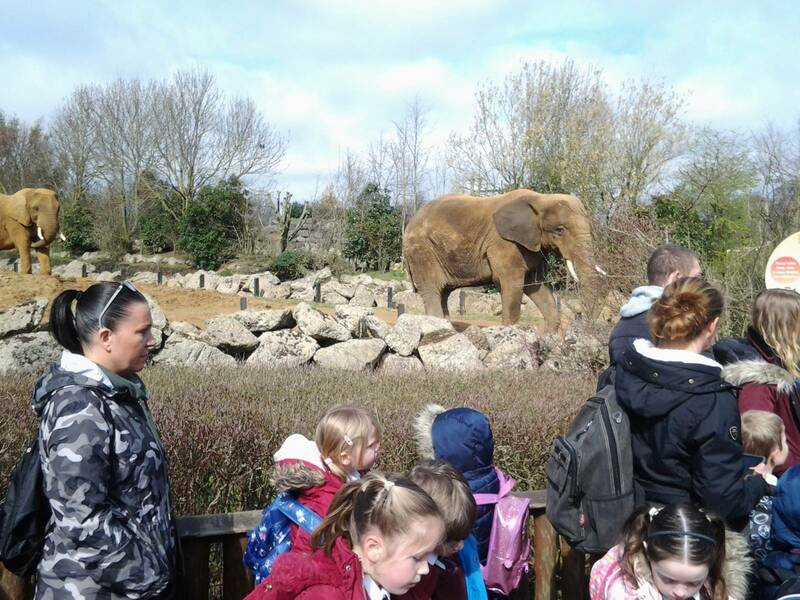 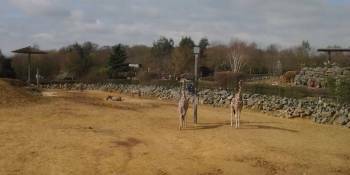 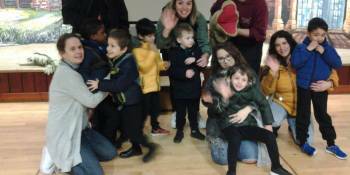 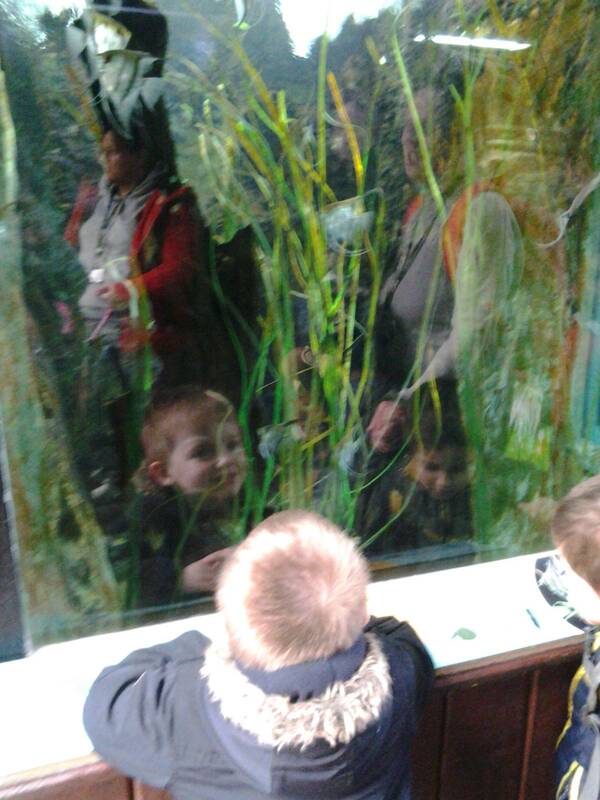 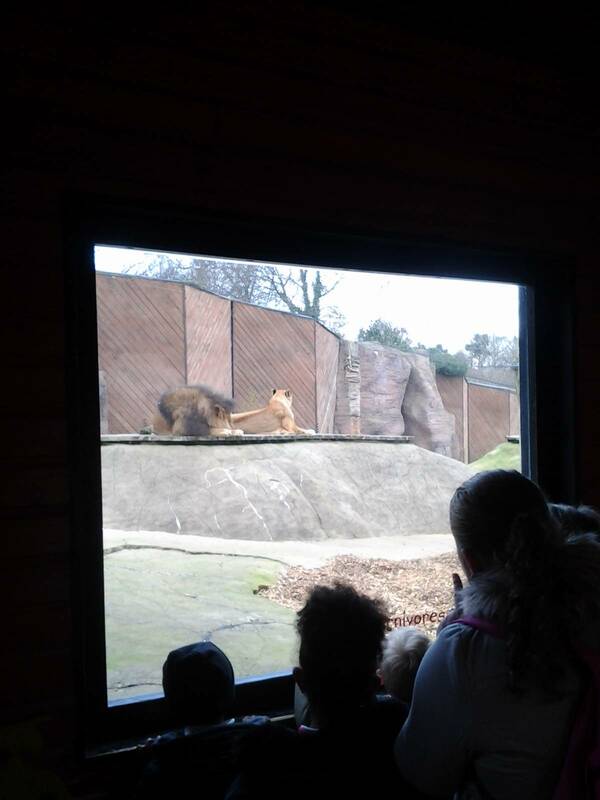 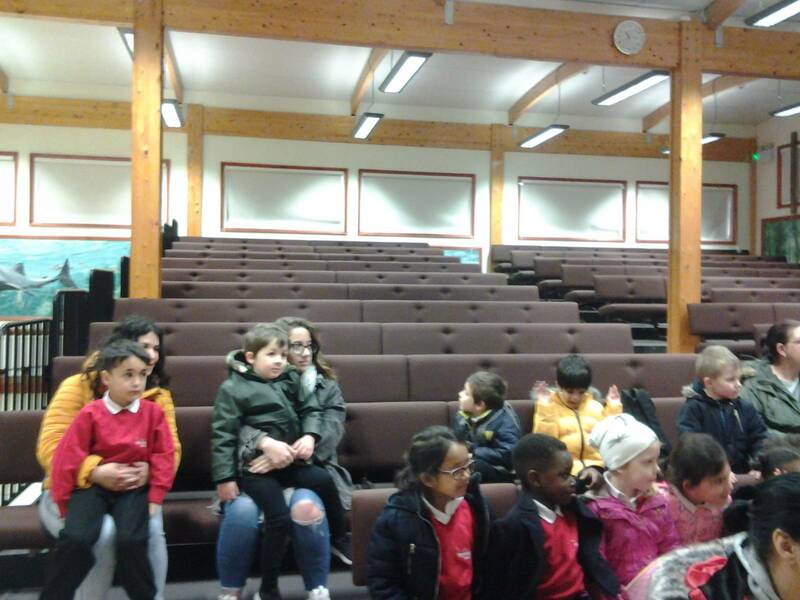 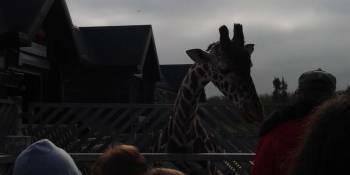 This week the reception children enjoyed their trip to the zoo with their mainstream peers, ARP staff and parent helpers. 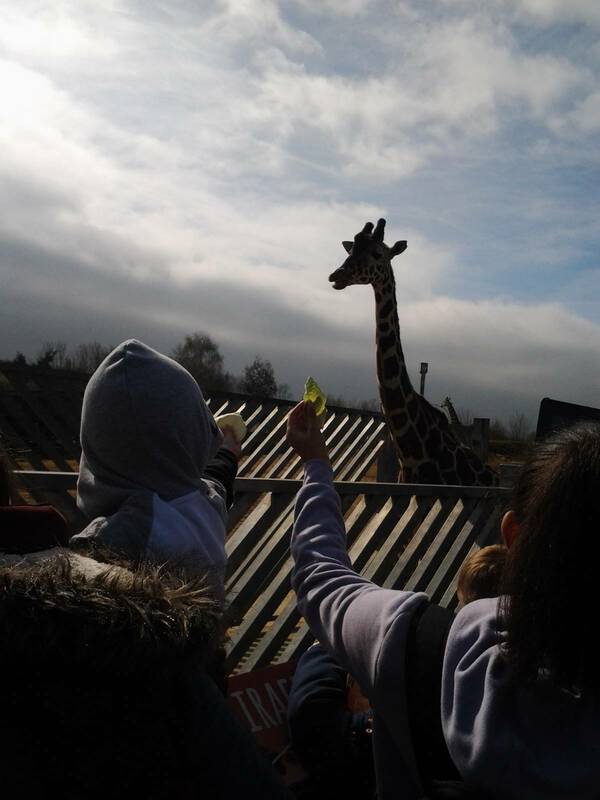 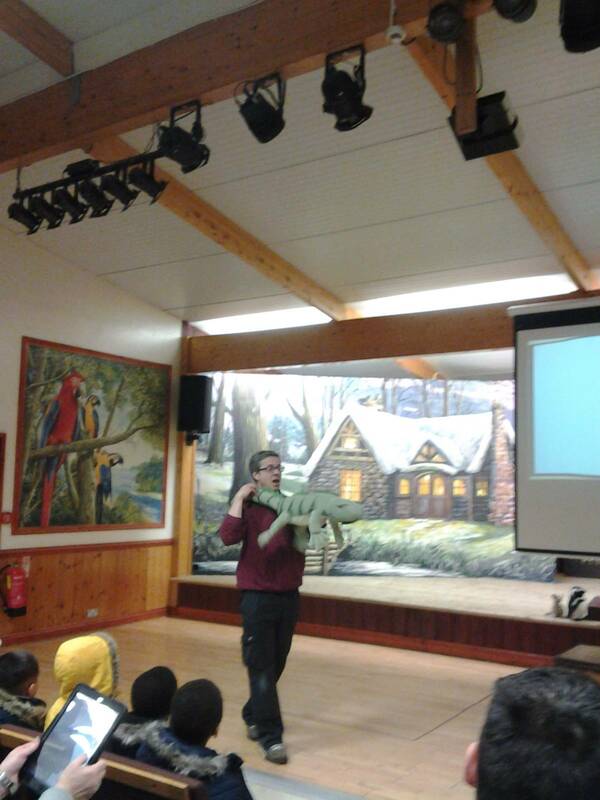 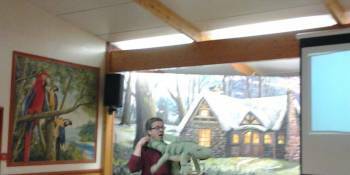 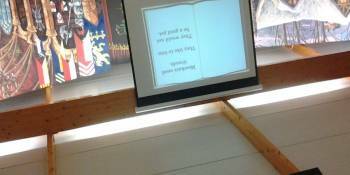 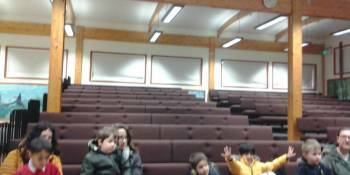 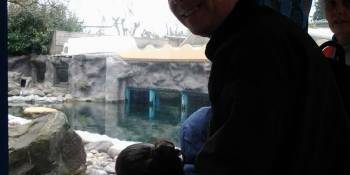 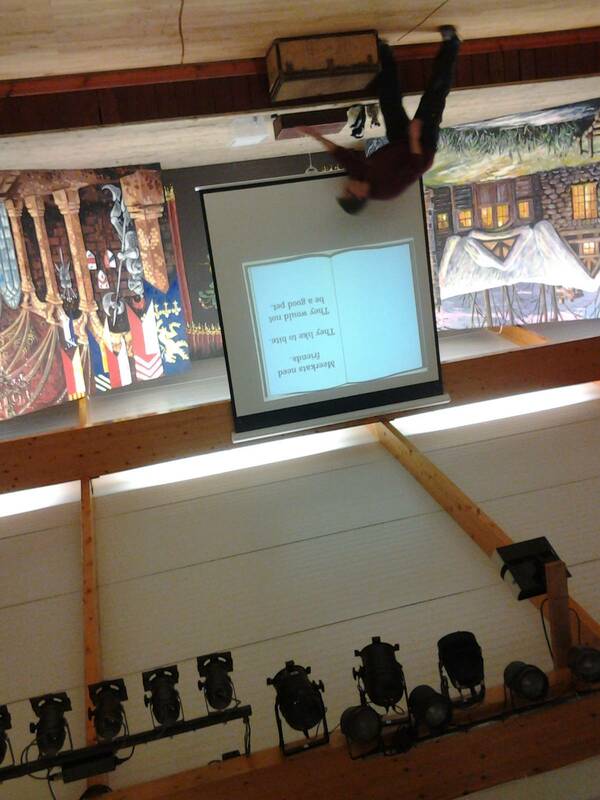 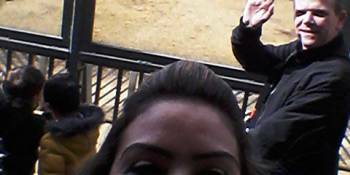 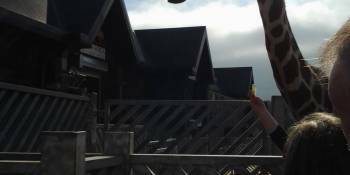 Please take a look at the photos below to get an insight into the day. 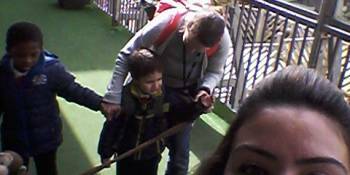 Next week will be the retelling of the trip by sequencing photos. 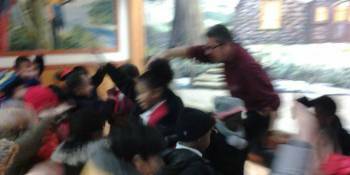 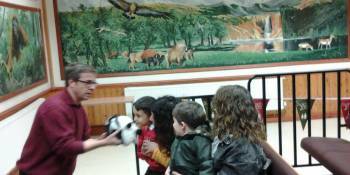 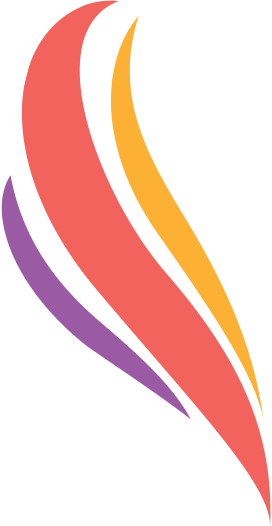 After, they will present this activity to their peers in Phoenix.